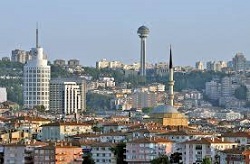 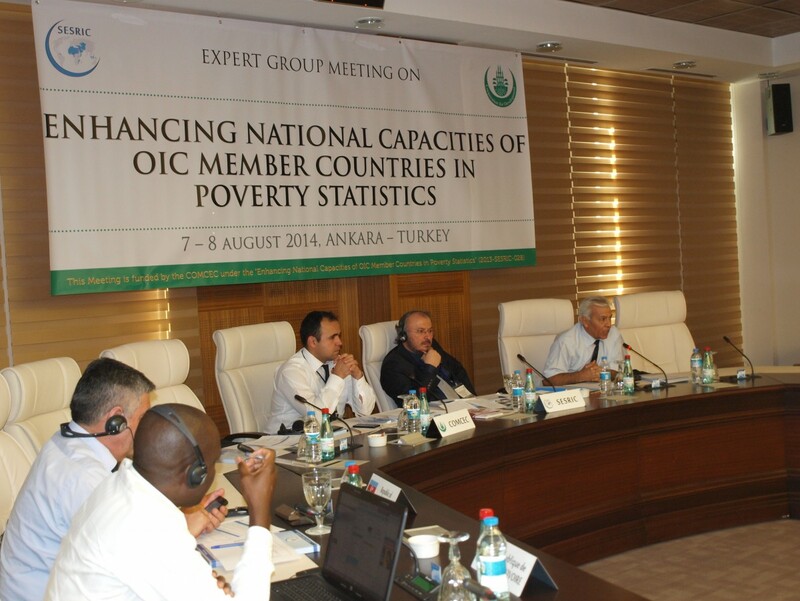 The main objectives of the project are to produce a policy-oriented comprehensive report that will provide insights into the state, causes and consequences of poverty in OIC Member Countries, formulate strategies for strengthening national capacities in the area of poverty statistics, and overall raise awareness of decision makers in terms of poverty alleviation, monitoring poverty and aid effectiveness. 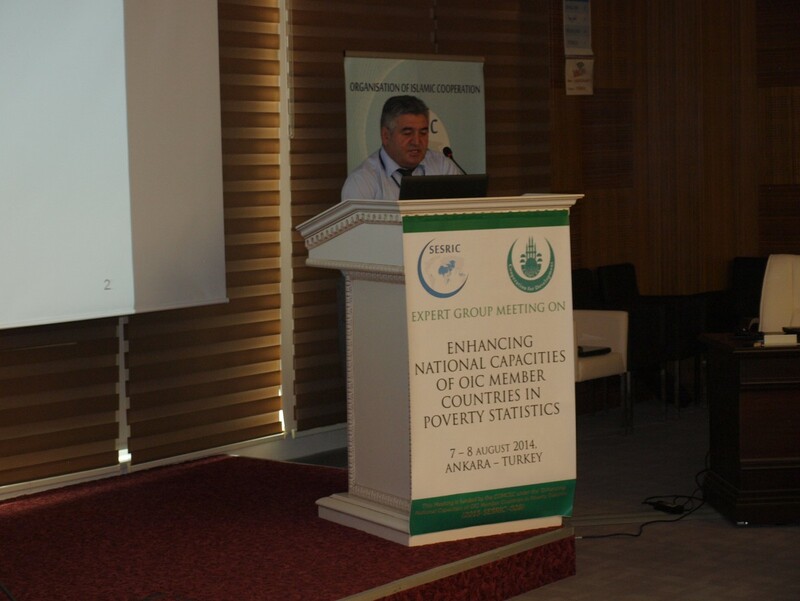 At the outset, Mr. Hüseyin Hakan Eryetli, the Director of the Statistics and Information Department of SESRIC welcomed all the participants wishing a successful meeting and expressed his thanks for their participation in the meeting. 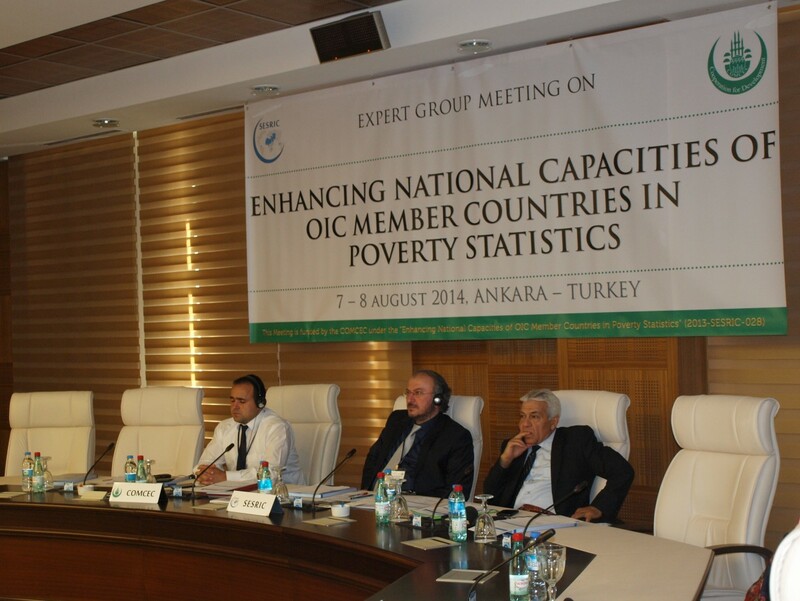 In his speech, Mr. Eryetli stated that the meeting would be a significant step towards improving national statistical systems of OIC member countries in the area of poverty statistics and eradicating poverty in their societies. 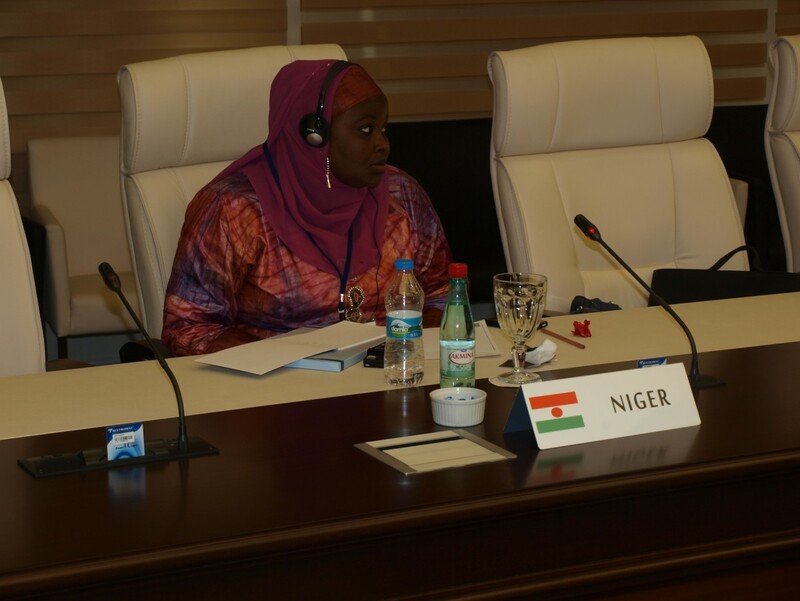 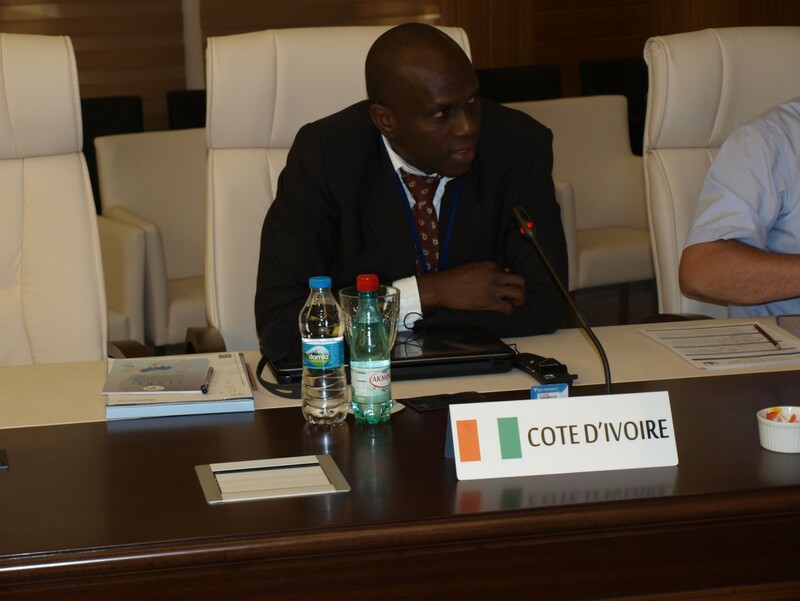 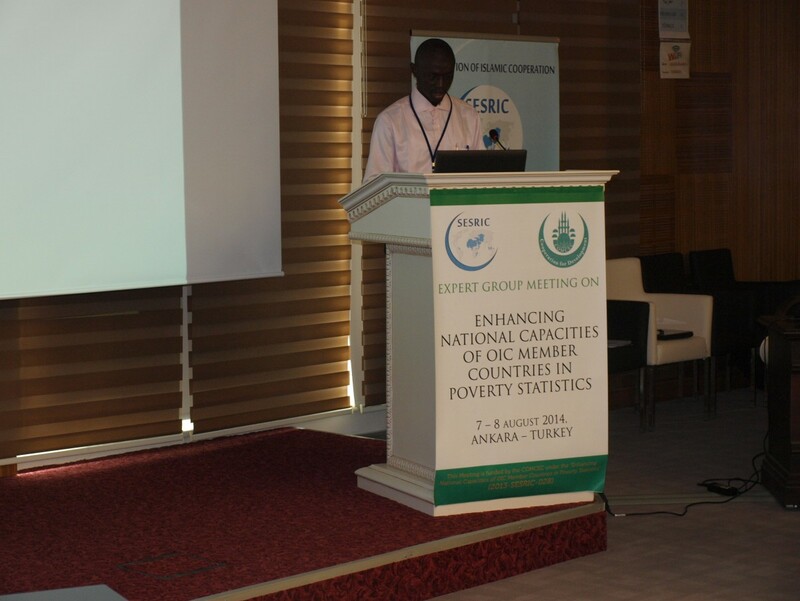 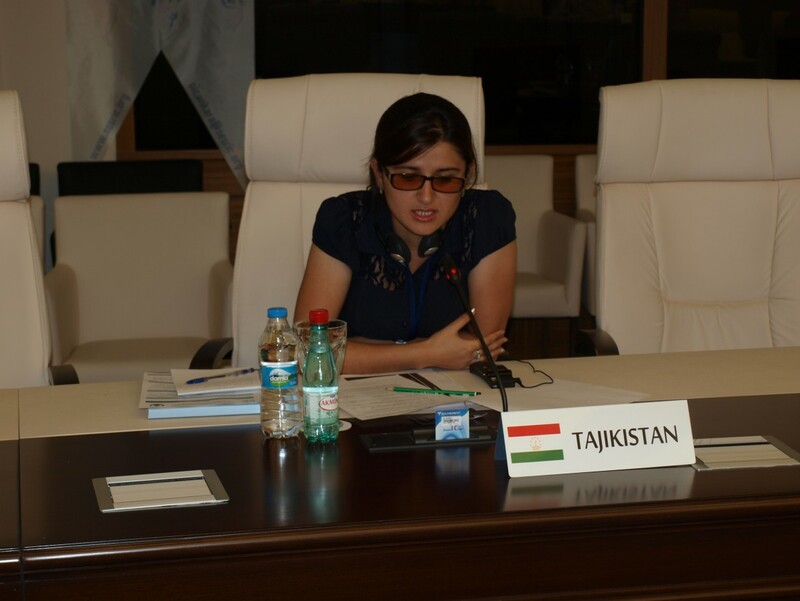 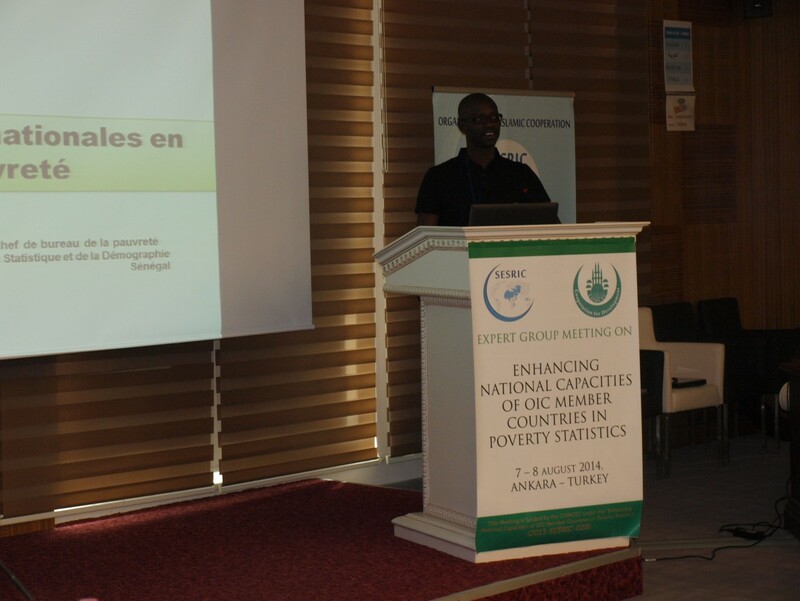 In the session titled “Country Practices of OIC Member Countries in terms of Poverty Statistics”, 10 countries namely, Azerbaijan, Cote d'Ivoire, Egypt, Gambia, Pakistan, Senegal, Sudan, Tajikistan, Tunisia, and Turkey delivered presentations summarizing the current stance in their respective countries. 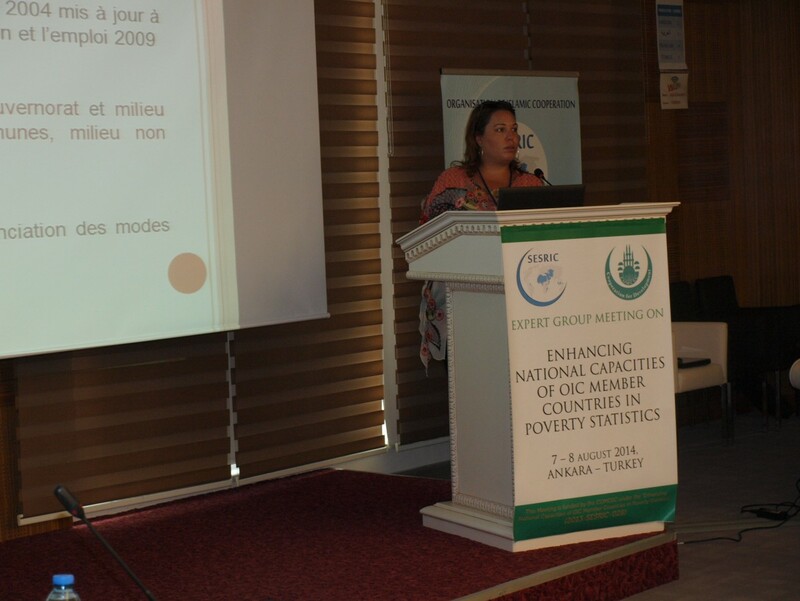 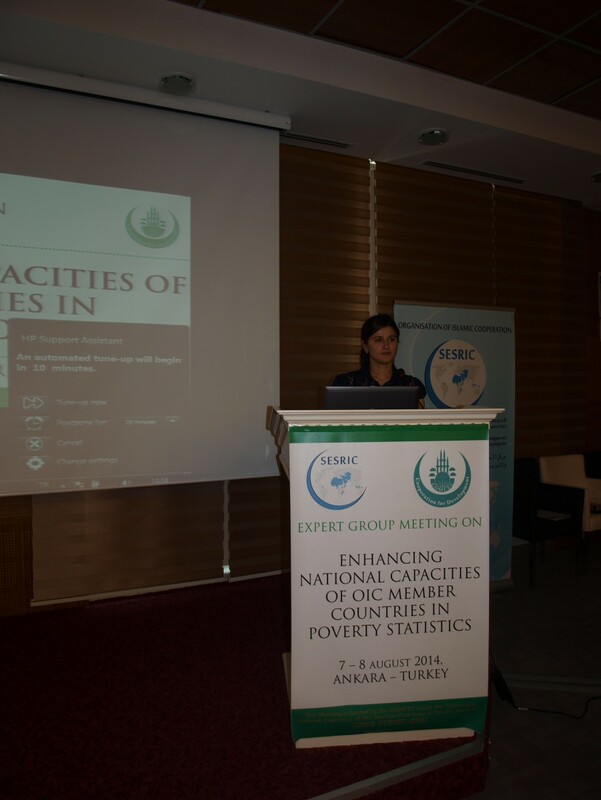 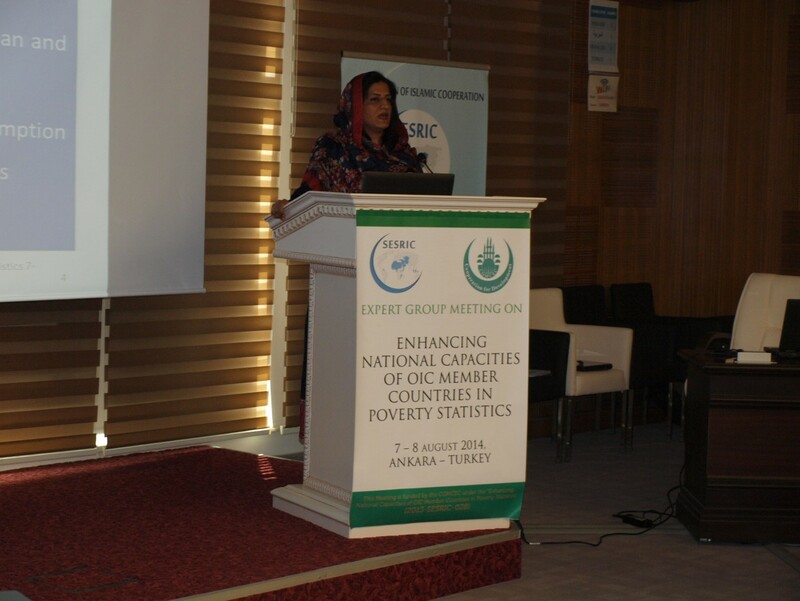 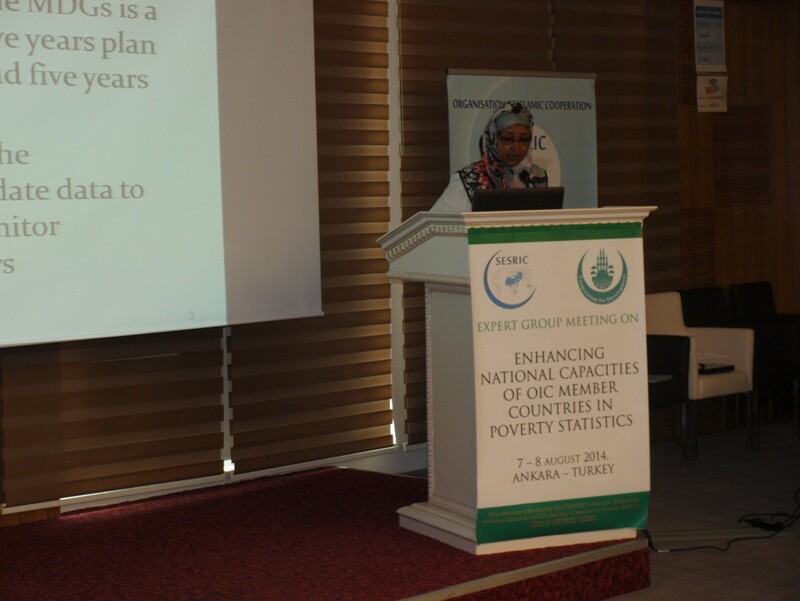 In the next session on “SESRIC Project on Enhancing National Capacities of OIC Member Countries in Poverty Statistics”, Ms. Zehra Zümrüt Selçuk, Senior Researcher at Statistics and Information Department, SESRIC, enlightened the delegates about the project and the draft questionnaire which will feed the part of the report titled “Improving Capacities for the Measurement of Poverty and Inequality”. 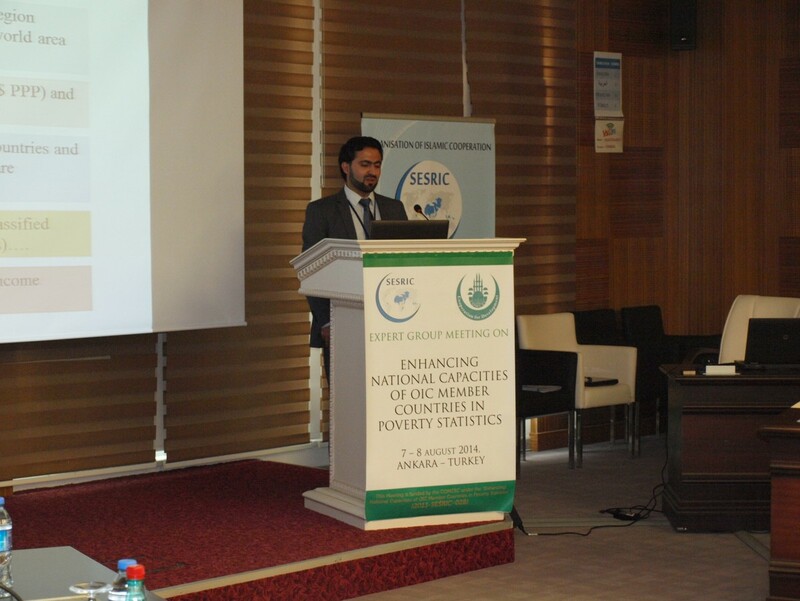 The session continued with the presentation, which was delivered by Mr. Mazhar Hussain, Senior Researcher at Economic and Social Research Department, SESRIC on the current situation of poverty in OIC Member Countries and on the conceptual parts of the Report, which are namely “Understanding the Nature of Poverty” and “State of Poverty in OIC Countries”. 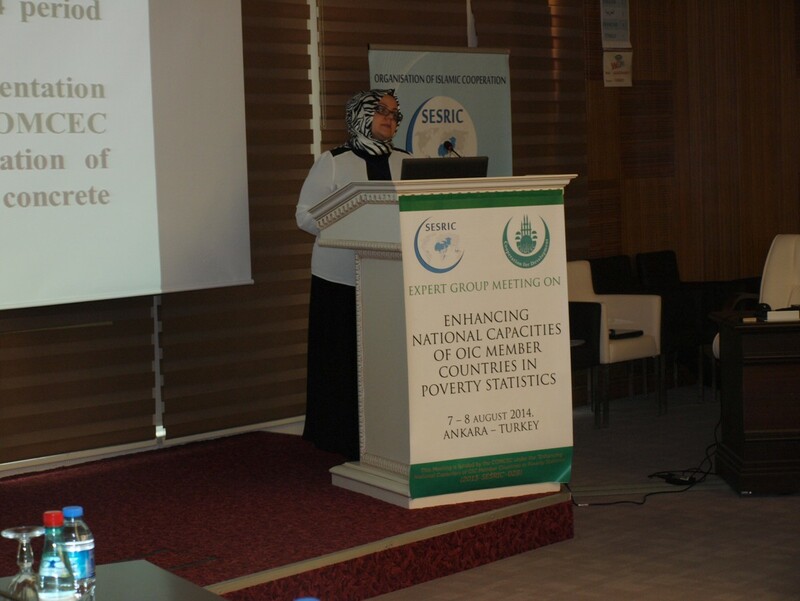 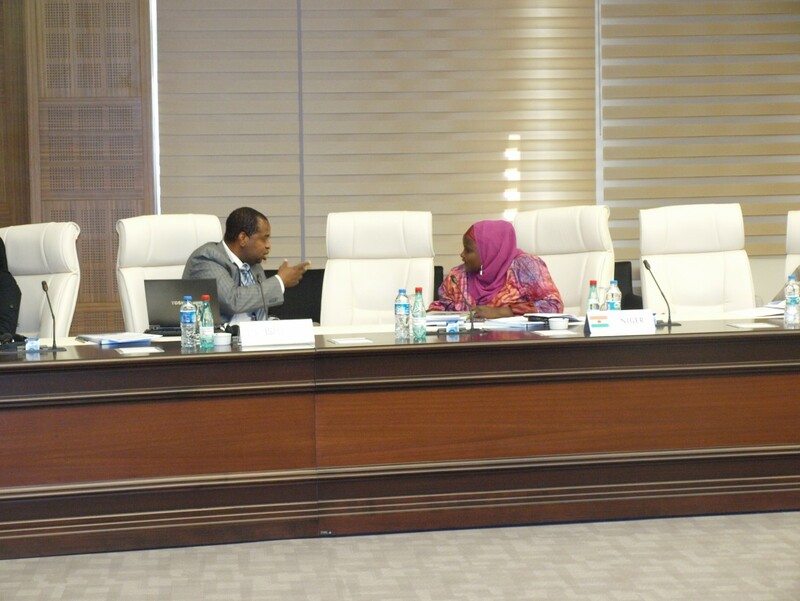 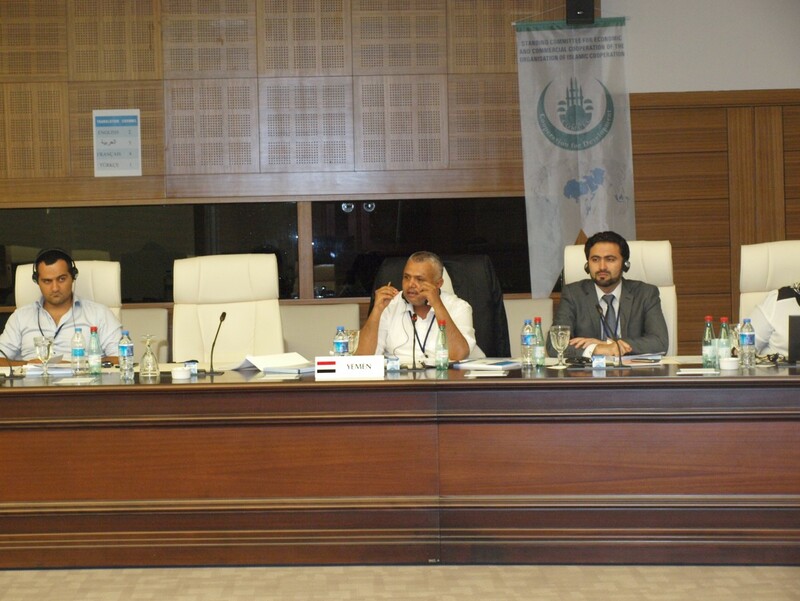 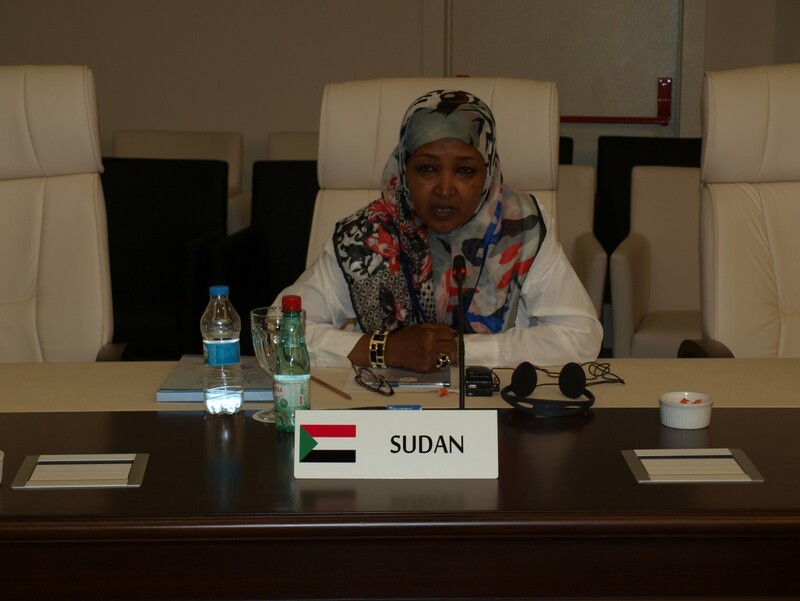 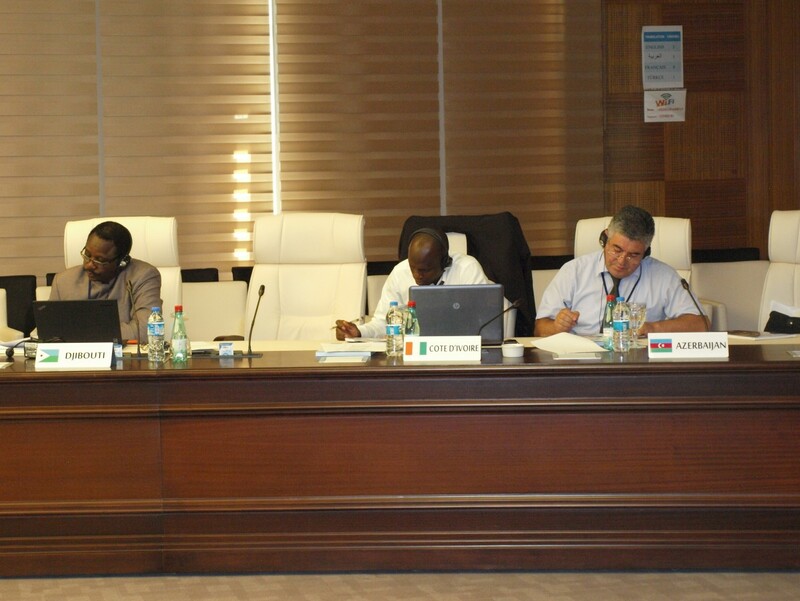 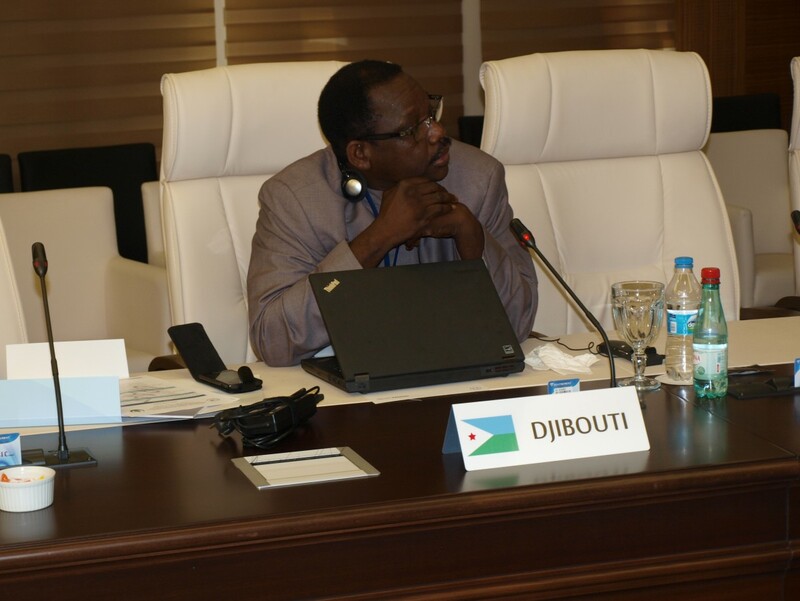 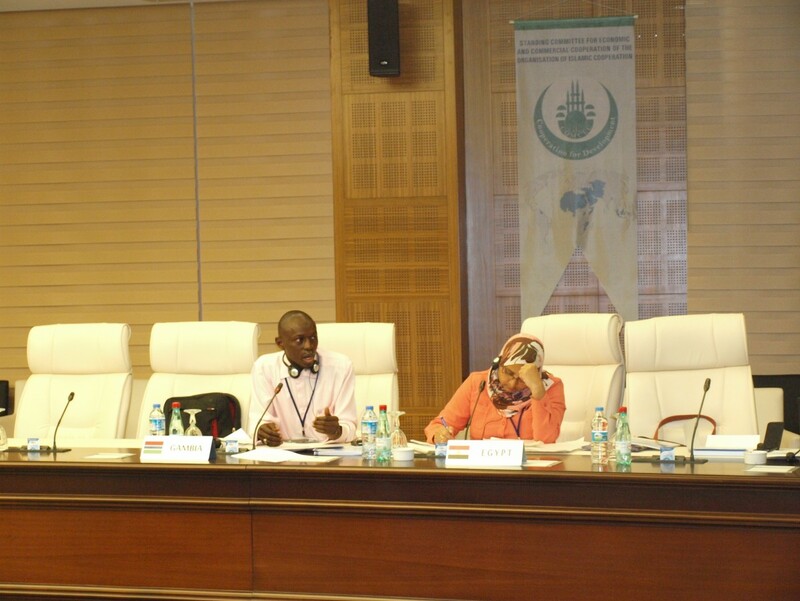 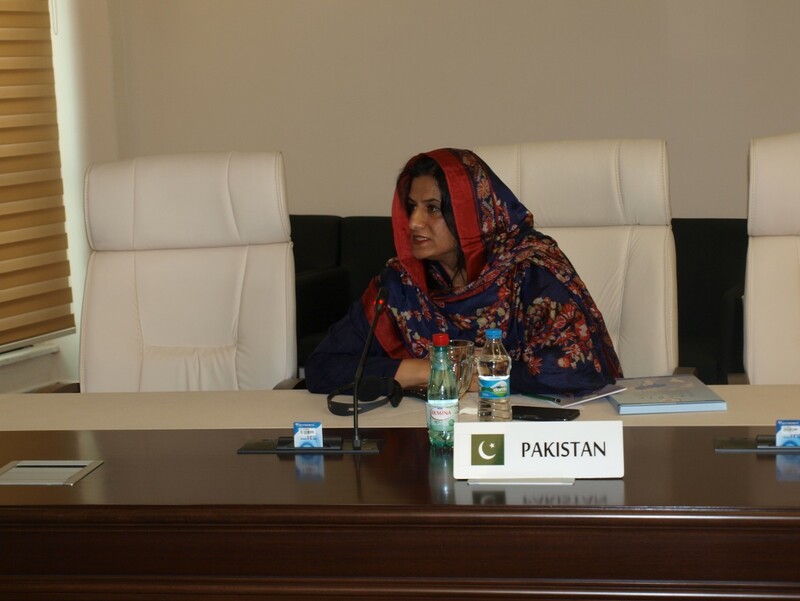 In the last session of the first day titled “Discussions on the Nature of Poverty and State of Poverty in OIC Member Countries”, the participants discussed and exchanged their views on the draft outline of the report and the questionnaire which will assess the capacities of national statistical offices. 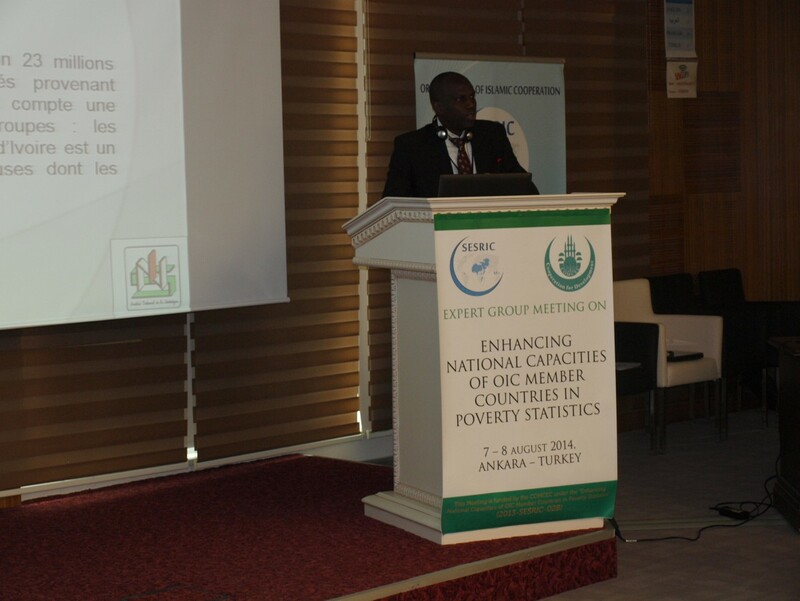 The comments mainly focused on the challenges that the national statistical offices faced; lack of personnel in the field of poverty statistics, financial resources, harmonization of the methodologies etc. 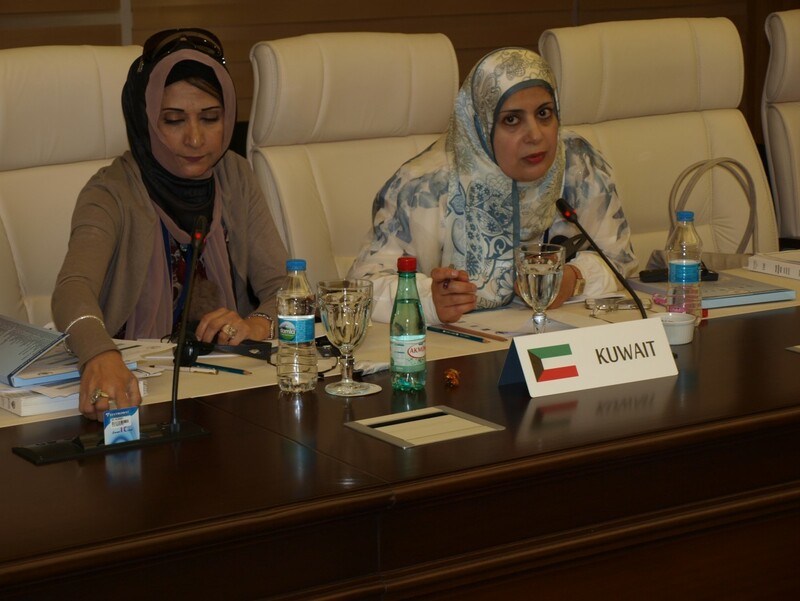 The feedbacks on the draft outline and the questionnaire have been provided by the delegates to revise the aforementioned documents before being circulated to identify the capacities and needs of the OIC Member Countries. 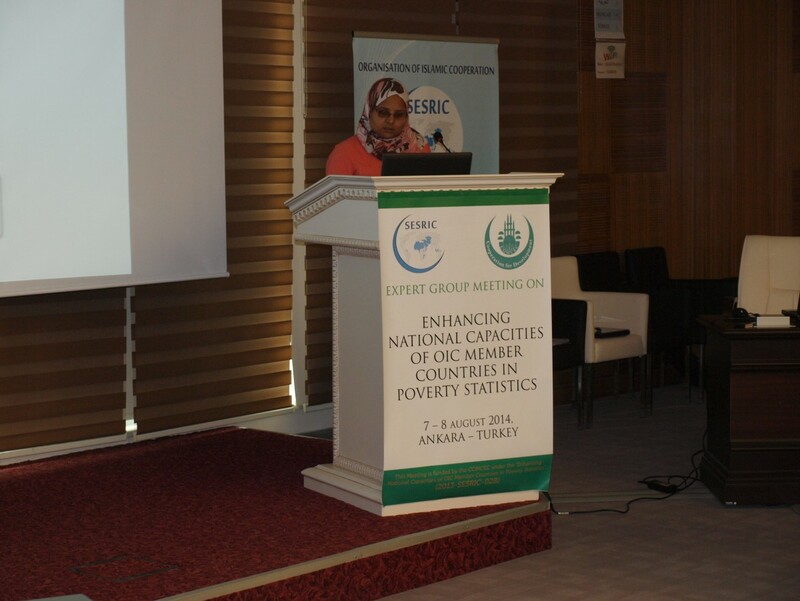 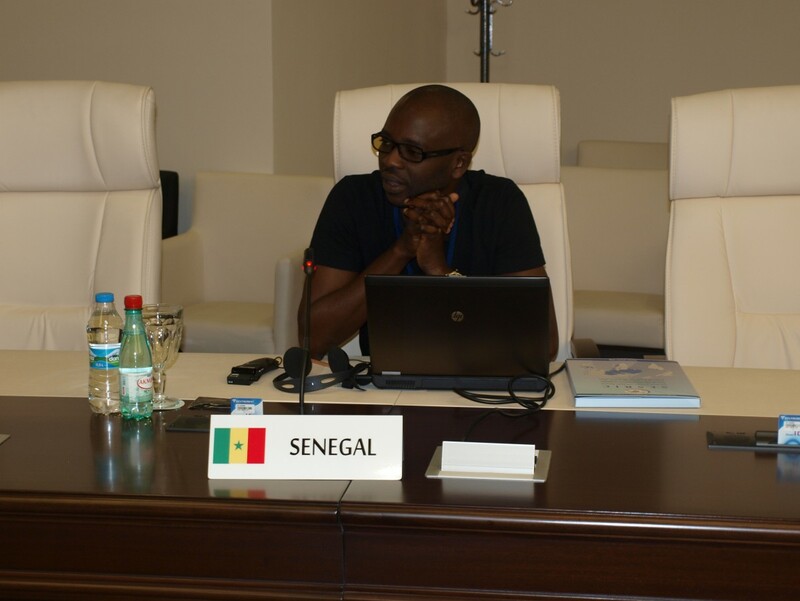 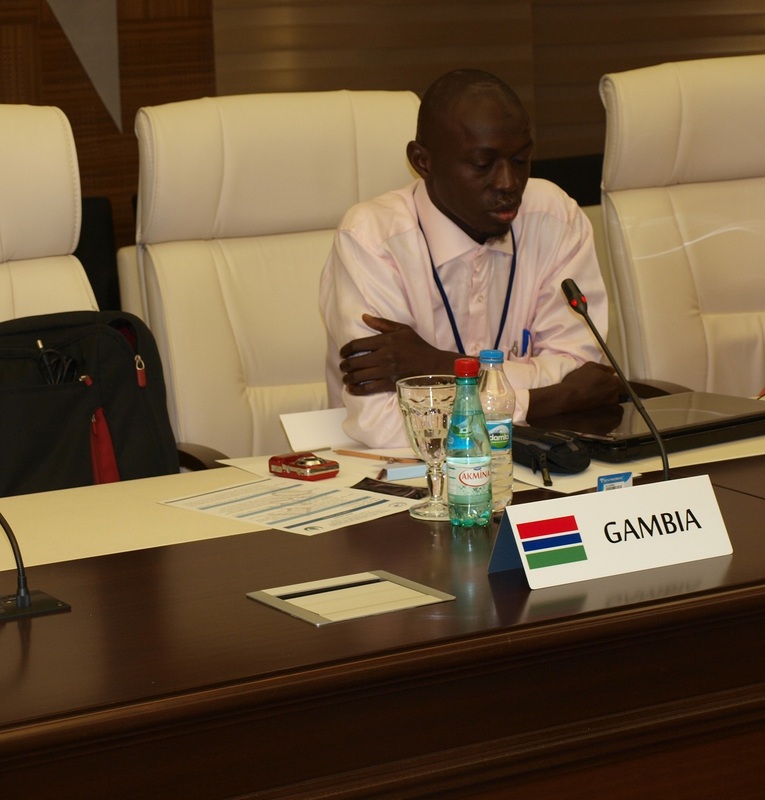 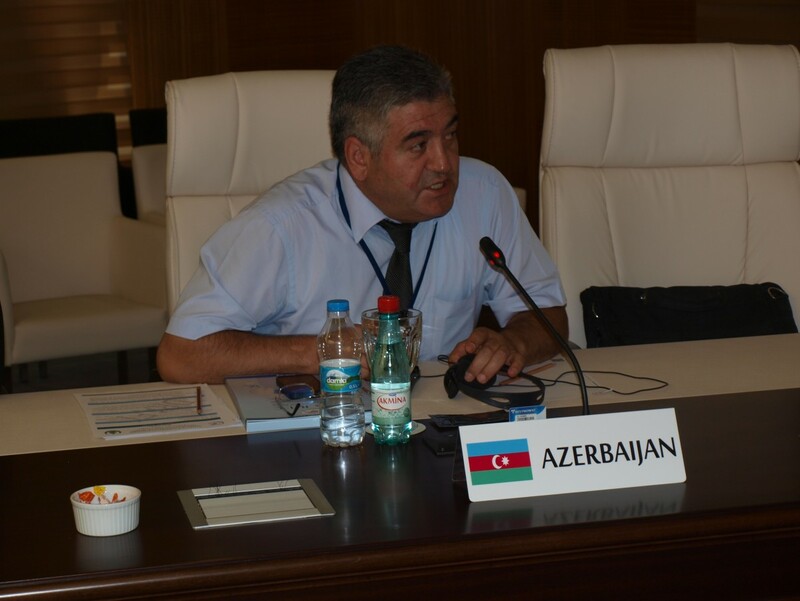 On the second day of the EGM, the session started with the title “Discussions on Improving National Capacities for the Measurement of Poverty and Inequality”. 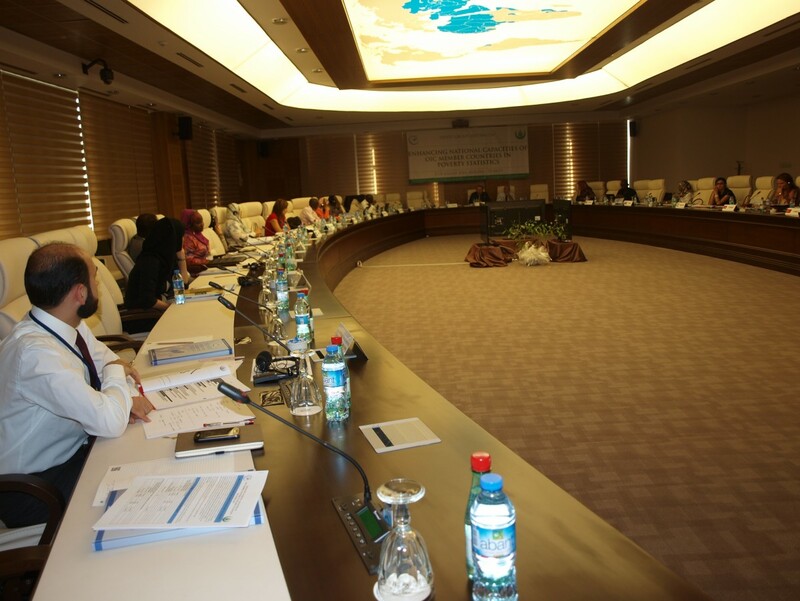 The participants discussed further on the draft outline of the report and questionnaire. 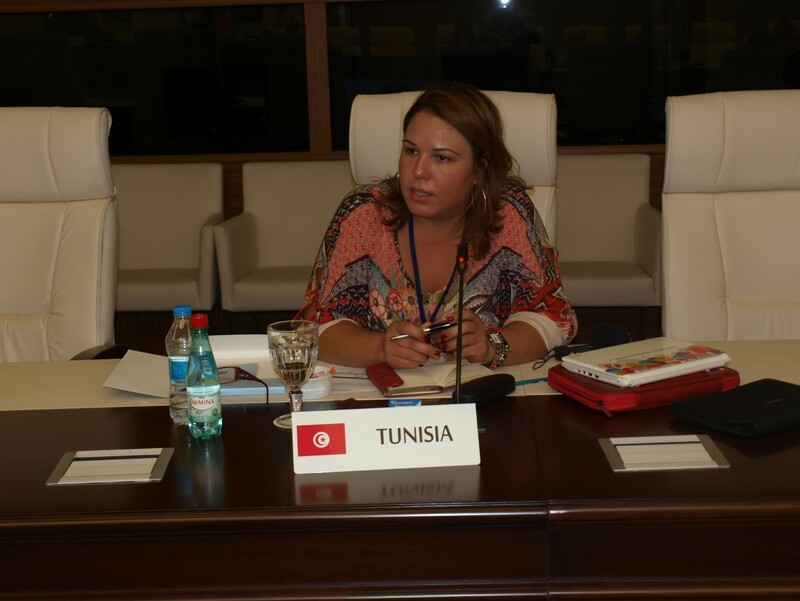 The contributions and valuable comments of the participants will be reflected in the questionnaire and the outline of the report in order to have a good overall picture of capacities of member countries. 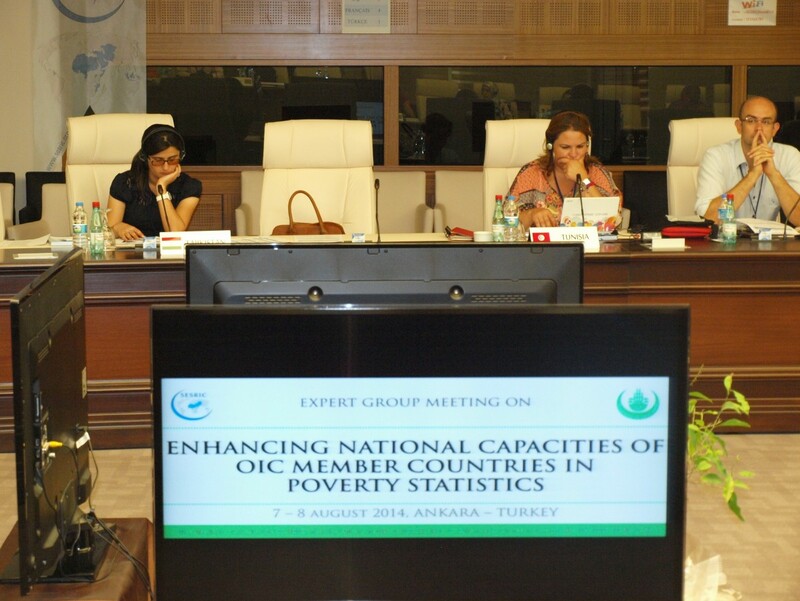 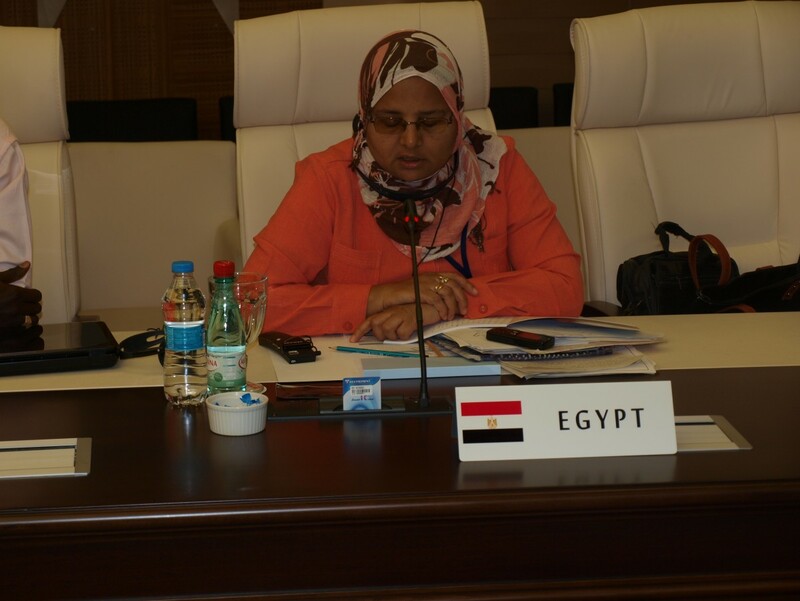 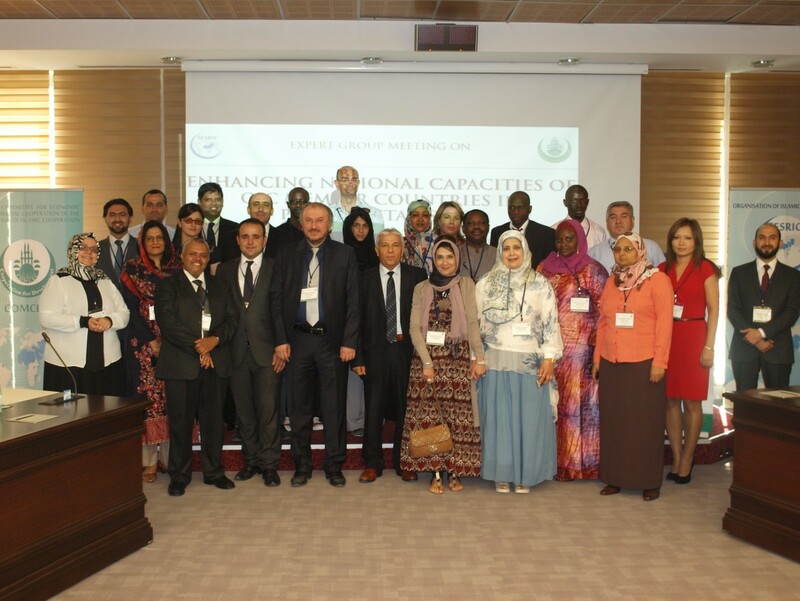 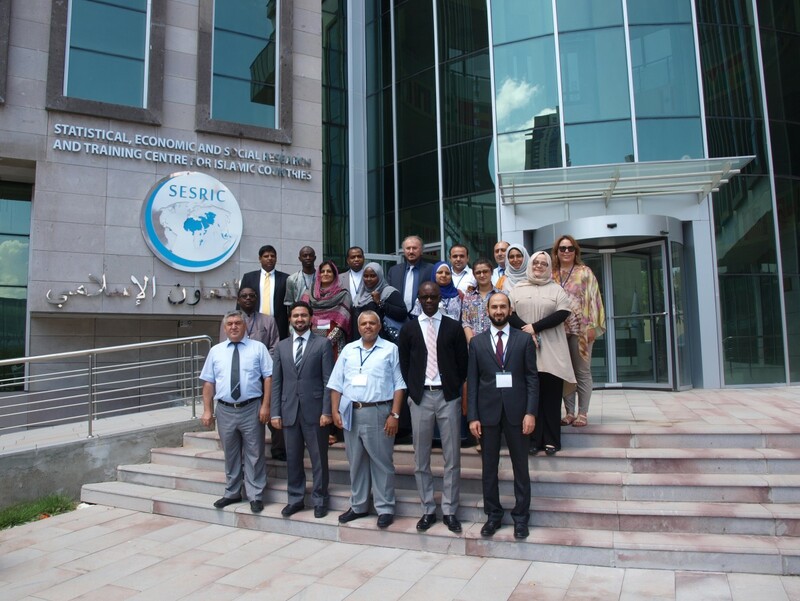 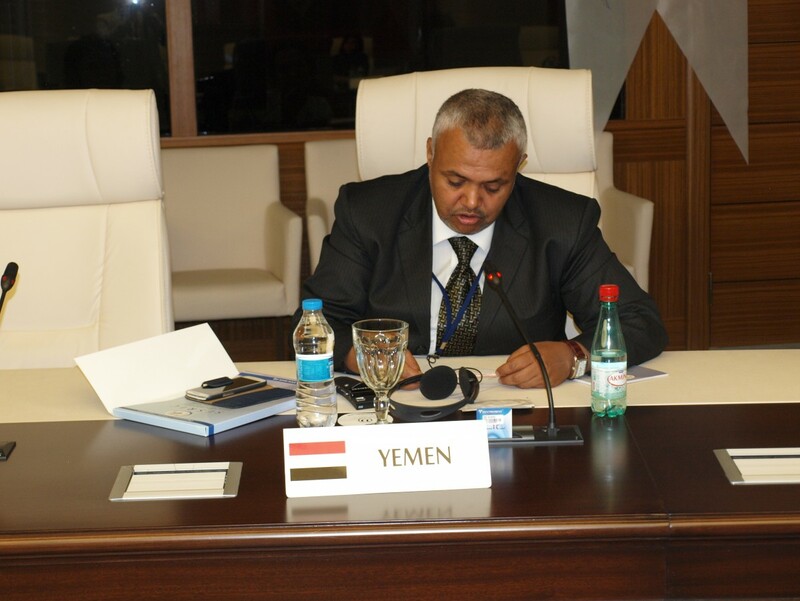 The following step of the project is to prepare the Draft Report on Enhancing National Capacities of OIC Countries in Poverty Statistics in the light of the views of the experts received in the first EGM and responses to the questionnaires. 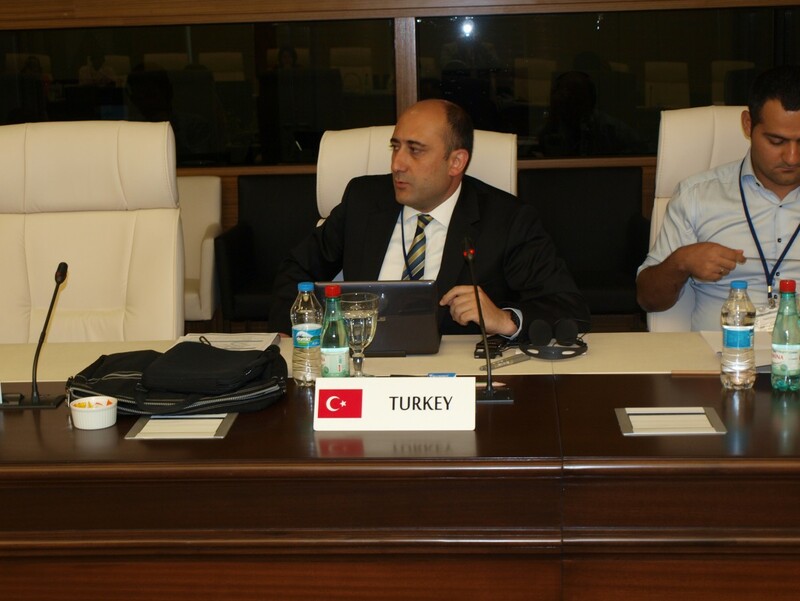 The Report will be revised in the second Expert Group Meeting which will be organized at the end of November 2014, in Ankara-Turkey. 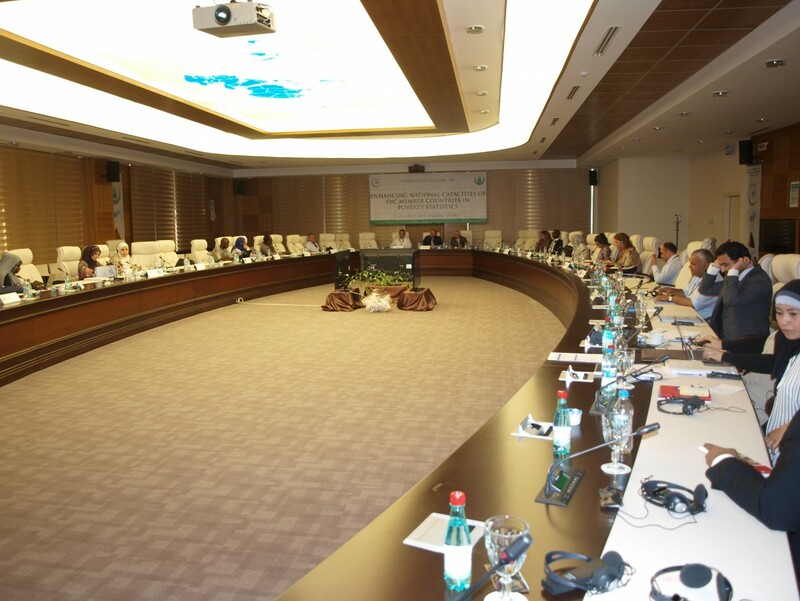 The exact date will be announced later on.